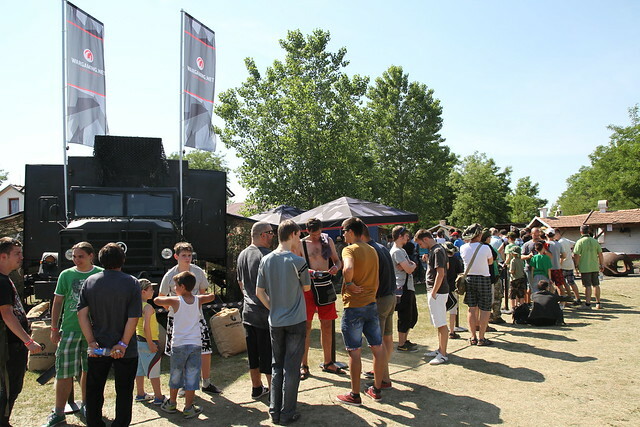 Between 9-11 June, we will once again return to Hungary at the International Military Festival - one of the largest military festivals in the region - taking place south of Budapest. The festival will be open from Friday 9 June, through to Sunday, 11 June, and we will be waiting for you with fully unlocked World of Tanks, World of Warships, Console and Blitz accounts so you can to try out all your favorite vehicles. As with any of our Community events here in Europe, we’ll bring along some Wargaming-themed T-Shirts , in-game vehicle codes, and other great merchandise to share with our Hungarian fans! In addition to our Community Manager Ph3lan and Community Coordinator Voulezvous you will also have the chance to chat with some of our Hungarian YouTubers and streamers! You can find more information about what is happening at the festival at the event’s website! The festival will be free of charge for all visitors!